Rumours that Dame Jessica Ennis-Hill is to appear on Strictly Come Dancing have circulated for years, with some believing 2017 is the year we will see her finally put on her dancing shoes. 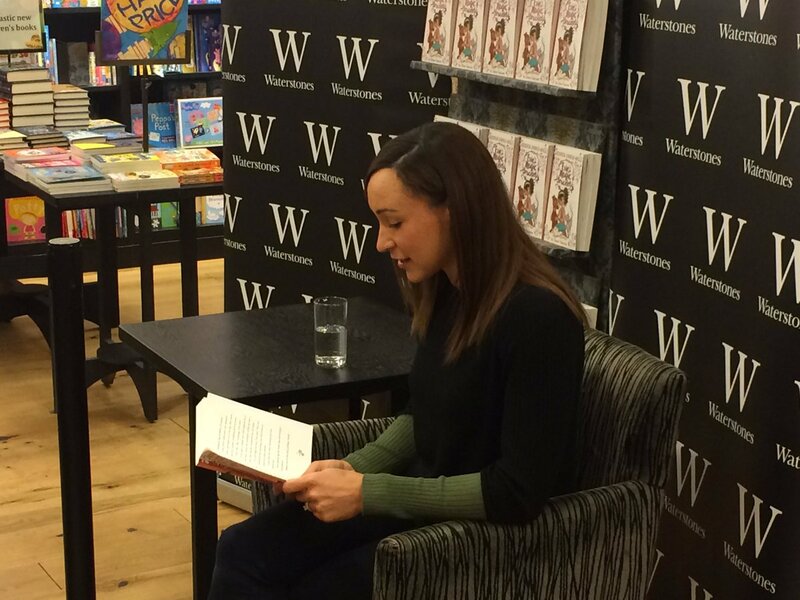 Earlier, she was at a book signing in Sheffield and was asked directly whether we are likely to see her on the hit show. Not any time soon, no. I mean, I love watching Strictly, I enjoy watching it I think it's a great programme but it's not quite for me at this stage." Ennis-Hill was promoting her new children's book at the time, "Evie's Magic Bracelet: The Silver Unicorn". The decorated heptathlete says she wants to leave on a high. Three weeks on from winning silver at the Olympics Jessica Ennis Hill has officially opened the 35th annual Chatsworth Country Fair. Jessica Ennis Hill's coach has revealed that he will not be encouraging the heptathlon champion to defend her title in the Rio Olympics. Olympic champion Jessica Ennis-Hill has announced on her Instagram account that she is making herself available for selection for the World Championships in Beijing. Sheffield's Jessica Ennis-Hill took a major step towards the world athletics championships last night when she impressed in the stadium where she captured Olympic gold three years ago. Having only returned to action in May following the birth of her son Reggie she shattered her season's best by clocking 12.7 seconds to finish fifth in a world class 100 metres hurdles. Today she is due to further assess her fitness when she takes part in the long jump and the 200m at the Anniversary Games, in London's Olympic Stadium. Jess Ennis-Hill will defend her Olympic title in Rio next year after passing the qualification mark in her first heptathlon since the London Games. Jess finished fourth at the Hypo meeting in Gotzis in Austria, scoring 6,520 points - 320 more than she needed to qualify for the Olympics. It was the first time the 29-year-old had completed a full heptathlon since recovering from an achilles injury and giving birth to her first child Reggie last summer. Jessica Ennis-Hill has said she is happy to be back competing after coming third in the 100m hurdles at the City Games in Manchester. Sheffield's golden girl had taken a break from the track to look after her baby Reggie, who she had last summer.